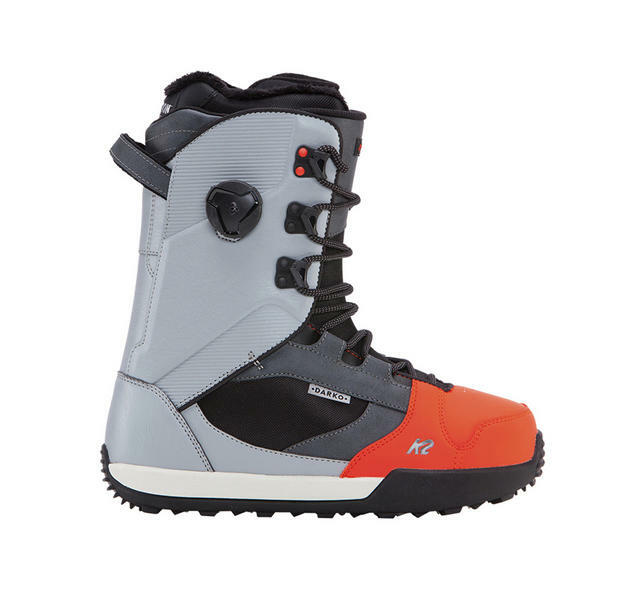 The K2 Darko is a firm favorite here at The Board Basement, and this is down to the super lightweight design which reduces foot fatigue while the K2 BoaConda and Intuition technologies combine to create the most customizable and secure fit in the industry. 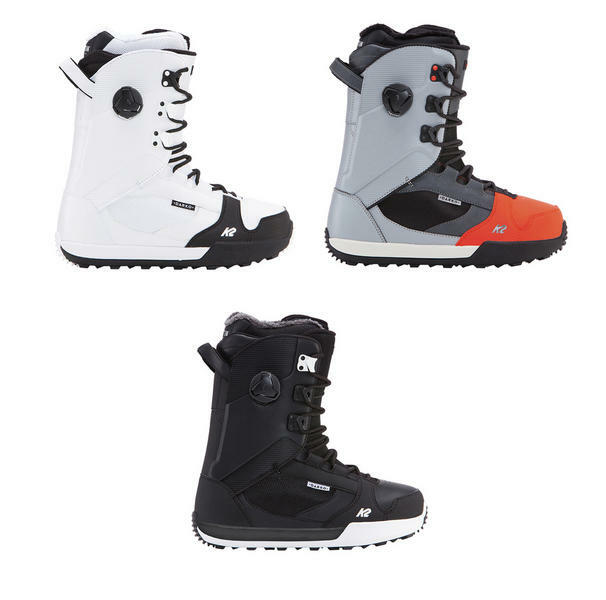 With over 7 years as a team favorite, and the connected, confident feel of traditional laces, the Darko is the go-to snowboard boot for your freestyle needs. 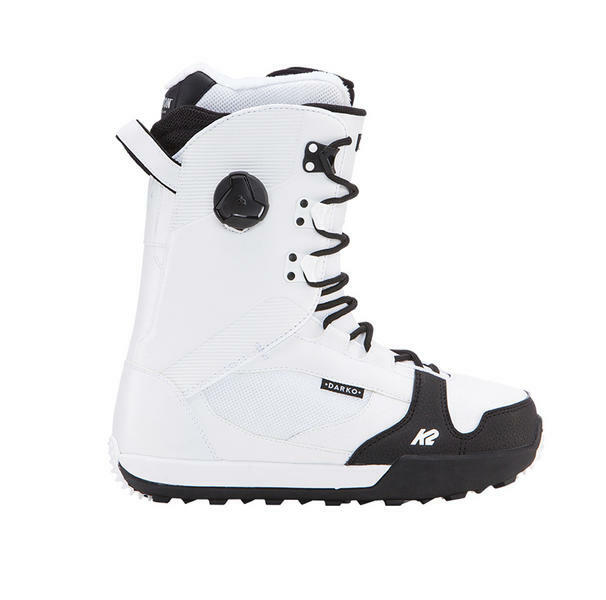 The Darko has got a medium stiff flex so it work really well all over the mountain.